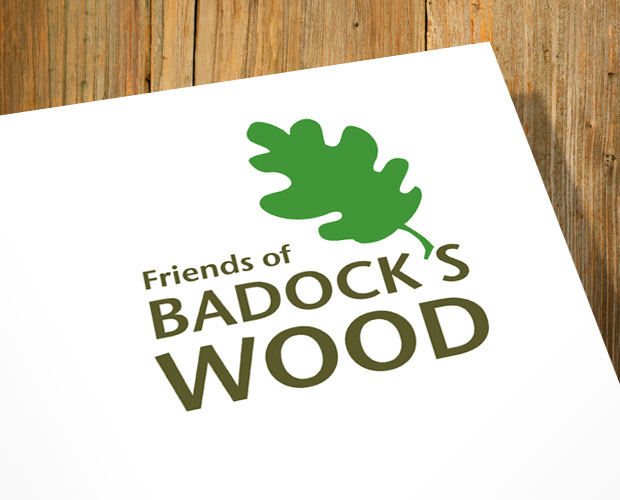 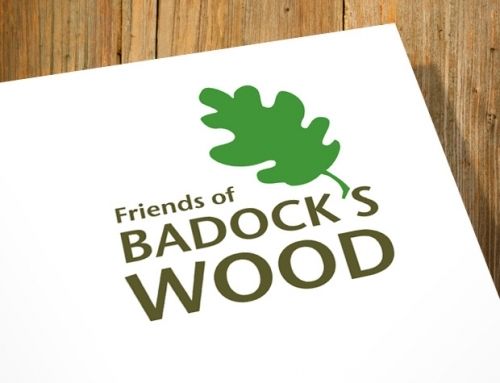 Woods and Green asked us to design a visual identity. 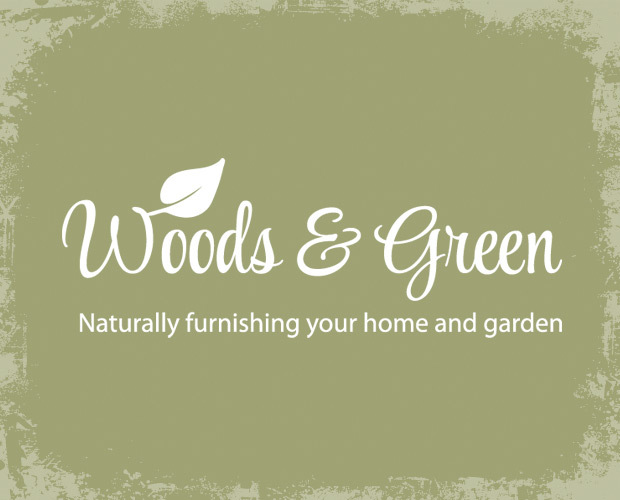 Woods and Green are an online retailer selling natural rustic furniture and accessories for the home and garden. 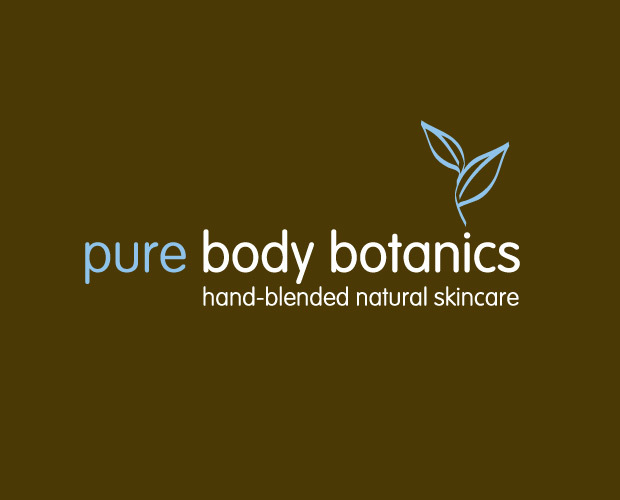 All their products are hand made using materials from either recycled or sustainable sources. 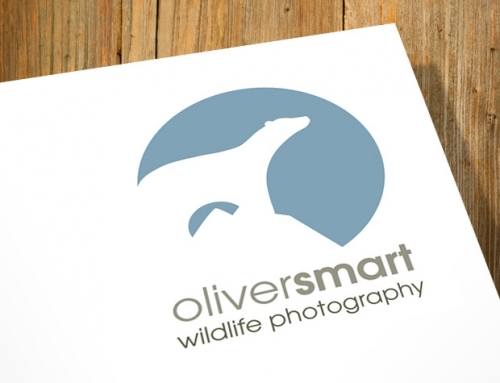 OBJECTIVE: To create greater brand presence and stand-out online. 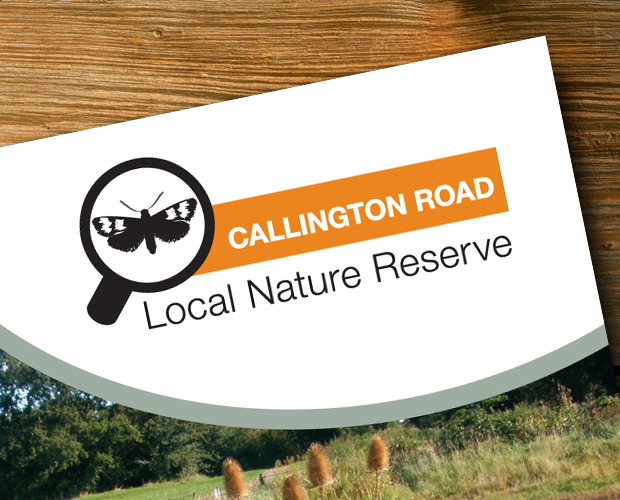 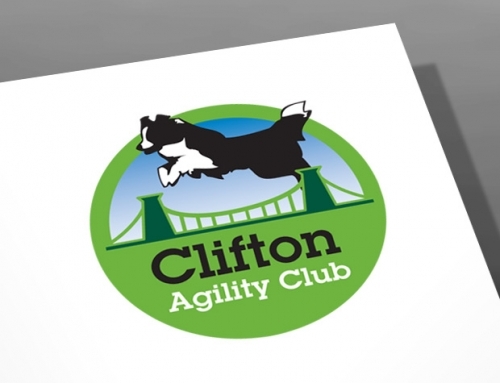 OUR SOLUTION: A versatile logo and tagline which reflects a rustic, natural and fresh approach.